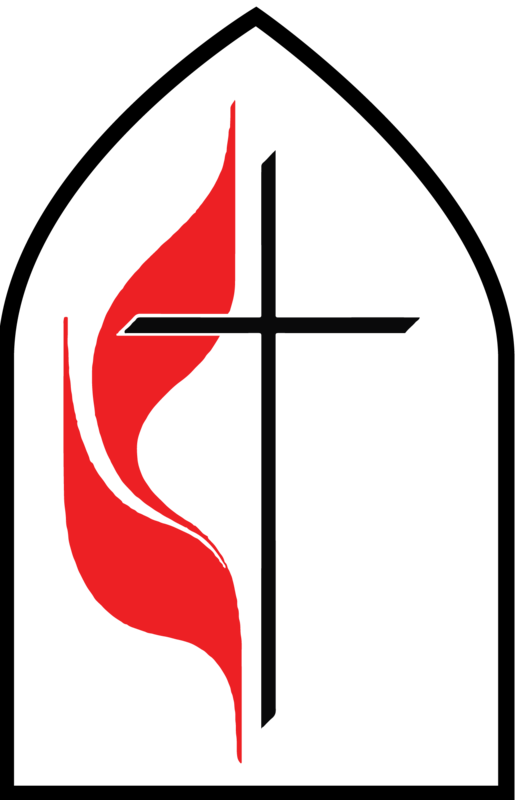 Interested in learning more about membership at Ringgold United Methodist Church? Attend an upcoming Membership Class led by Pastor Chris Bryant to learn more about taking this next step of faith in following Jesus. There is a Membership Class on May 8 from 6:30-8:00p. Membership is not about privileges or what you get; membership at Ringgold United Methodist Church is about being present, a vibrant prayer life, sharing gifts, serving others, and witnessing about your faith. This class benefits new comers and visitors who are curious about potentially becoming a member as well as long-time attendees and members of Ringgold United Methodist Church. Fill out this form to RSVP to attend an upcoming membership class (click here).